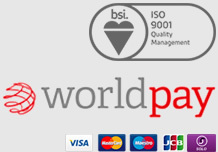 Our modern 5 Star Processing Service accurately and rapidly fabricates Aluminium Wall Cladding for interior applications. These ubiquitous items have many different uses and are utilised in a wide variety of applications. 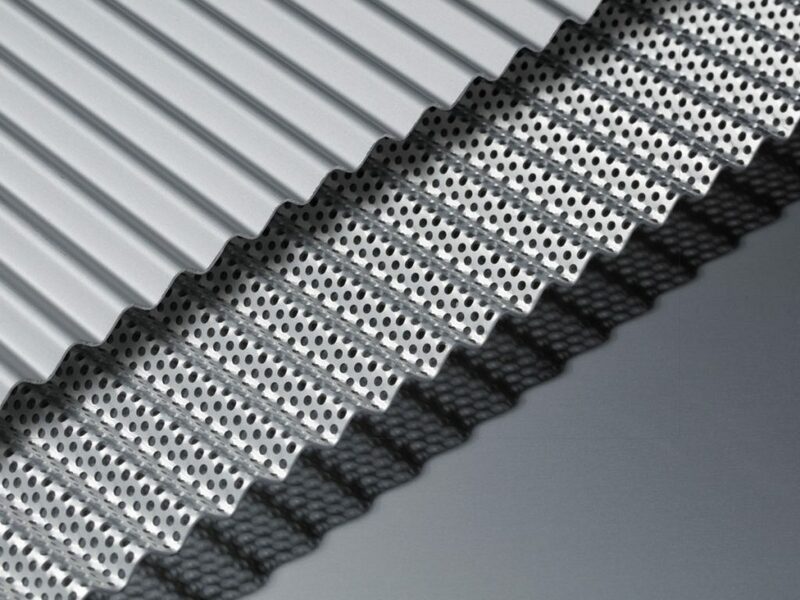 If you are looking for inspiration for interior wall cladding panels, choose from our diverse range of corrugated aluminium sheets that can be supplied in anodised, mill, satin brush or powder coated finishes. We have a wonderfully diverse range of high quality aluminium sheet products available for your selection. 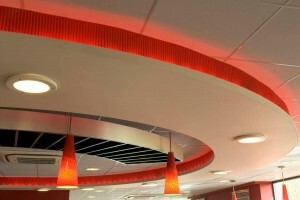 A core objective of the Burger King 20/20 Energy Efficient Restaurant concept was to create a contemporary, edgy, futuristic look for the Burger King restaurant dining experience. The eco-friendly designs utilise state-of-the-art technologies and renewable energy to power one-third of the restaurant’s energy consumption, in an effort to reduce energy consumption costs and CO2 emissions every year. Gooding Aluminium’s GA anolight corrugated aluminium sheet plays an integral role in supporting Burger King’s commitment to its corporate social responsibility programme: creating modern design that meets energy efficient elements.